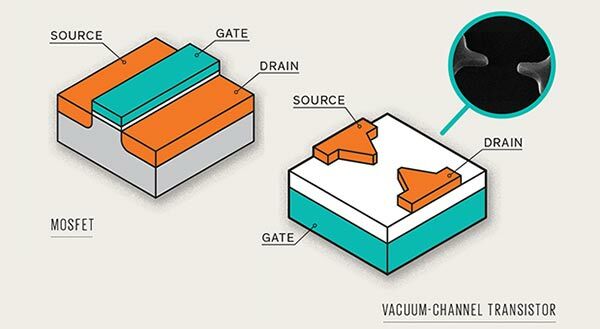 Via: Gizmodo, IEEE Spectrum, Extreme Tech. So our CPU's of the future could be the size of power supplies? Well, not thermionic devices, although when transistors were first developed, it was never thought possible that they would switch at more than a few MHz :) And for very high power (MWatts at RF frequencies,) thermionic devices are still top dog - for now. But, interesting developments to take ‘conventional’ switching technology to higher speeds - and I use the term conventional to differentiate from alternatives like quantum computing. When you consider that ONE valve = ONE maybe TWO transistors …. You're gonna need a power station just to run DOS. 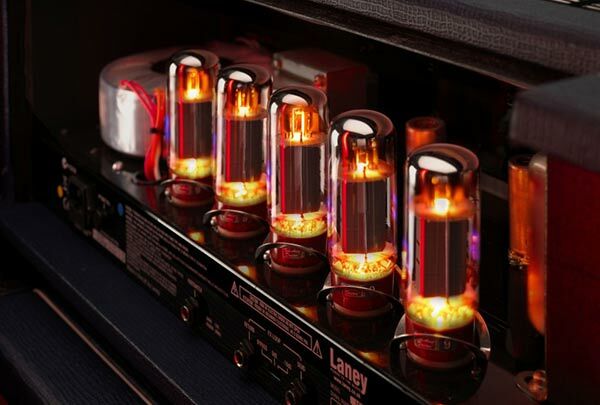 Yes, but they aren't really vacuum tubes. No heated cathodes and the current will be tiny, so the heat generation that you got from the kinetic energy of the electrons hitting the anodes at sped won't be there as the transition distance is so small. well they rely on helium. Another good reason the US government needs to stop selling it off for tupence.